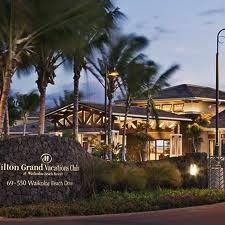 Buy a Hilton Grand Vacations Club membership and take advantage of a world-class ownership and save thousands of dollars on your purchase. Buying a Hilton timeshare will give you the ability to stay at hundreds of different locations around the world. Rather than being deeded to a single location, Hilton has its own point-based timeshare and an internal exchange program. Buying a timeshare is going to be far cheaper than a week’s stay at a hotel. When you stay in a hotel room, you pay a premium in order to live in the room for a few days. 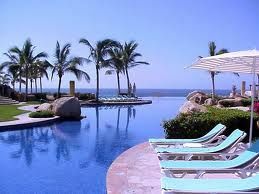 However, when you buy a timeshare, you pre-pay for a luxury getaway. Buyers on the resale market always save money by working directly with the owner. 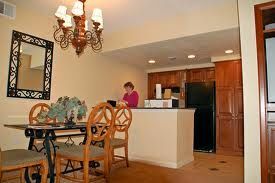 Plus the hotel is able to prepare for your arrival as they know when you are scheduled to vacation at their retreat. When you buy Hilton timeshare, you receive more amenities than a standard resort or hotel. As an owner, you will have access to swimming pools, guest services and other amenities that you would only find at a Hilton. When you opt to purchase a Hilton timeshare membership, you will receive a larger living space than that of a typical hotel. Many of Hilton’s lager rooms are for sale for thousands of dollars less than the retail market. 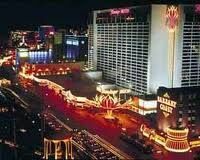 Why work with a resort salesman when you can save money from the convenience of home and work with a timeshare owner. 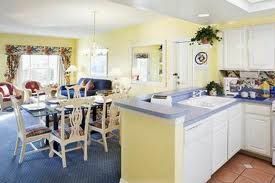 If you are looking to save money further, you can cook your own meals in the full kitchen of your own Hilton suite. 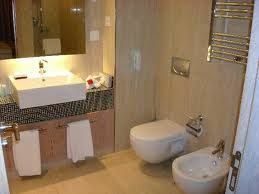 This is an excellent amenity when you are away on and you don't want to break the bank. 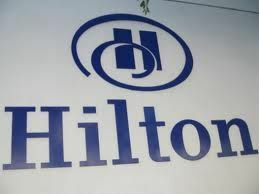 Whatever Hilton vacation you are looking for, if it is part of HGVC or RCI, BuyaTimeshare.com can find you a Hilton Time share to buy. If you’re looking to buy Hilton Timeshares, place an offer on any advertisement. Our vast inventory is sure to give you a feel of what a Hilton Vacation is all about. 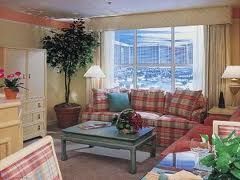 A Hilton vacation is exactly what life calls for in this hectic world. 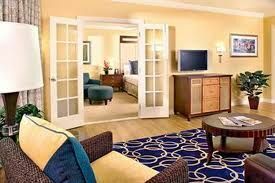 When you book a Hilton vacation you expect all the grand amenities, luxuries and pampering. Of course you want the timeshare to feature outdoor activities like hiking, golf, sandy beaches, snorkeling, scuba diving, sailing and nature tours. Zoo’s, theme parks and shopping and fine dining are also important. Hilton guests enjoy shopping at world-class boutiques and nearby restaurants offer unsurpassed dinning by world renowned chefs. 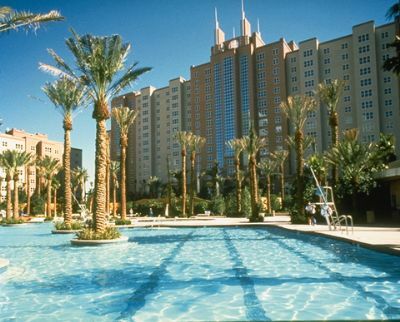 Discover the difference that poolside recreation will have on your vacations. Or hit the beaches with destinations set on the most popular beaches in the world. 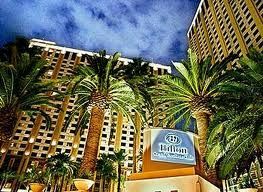 When somebody mentions the Hilton name, the popular resorts located in Florida come to mind. Florida encompasses the tropical paradise of Marco Island, where The Charter Club of Marco Island is located. Or visit the Eagles Nest Beach Resort and choose from an abundant selection of outdoor activities. Charter a sailboat or enjoy some world-famous water sports. Sports enthusiasts enjoy the championship golf courses and tennis courts. BuyaTimeshare.com allows you to plan a trip with specialized tools on our website. Make your vacation plans easy by planning ahead. Does skiing, golfing, bears, deer, wildlife and crystal clear lakes sound like a great vacation spot? Take a Hilton vacation in Whistler, British Columbia like millions of happy owners have. There are 2 Hilton vacations you can choose from in Canada, so if a Hilton Whistler vacation isn’t for you, head over to Quebec and enjoy a relaxing mountain resort with all the outdoor activities with a backdrop of picturesque landscapes. A Quebec Hilton vacation destination is only two hours from Montreal where top ski destinations such as Mont Tremlant. Quebec is known for its French Canadian history, so explore the local culture and acquaint yourself with many beautiful traditions. Buy a Hilton timeshare membership and take advantage of a world-class ownership and save thousands of dollars on your purchase. Buying a Hilton timeshare will give you the ability to stay at hundreds of different locations around the world. Rather than being deeded to a single location, Hilton has its own point-based timeshare and an internal exchange program. Contact Hilton Grand Vacation Club Specialist Today!